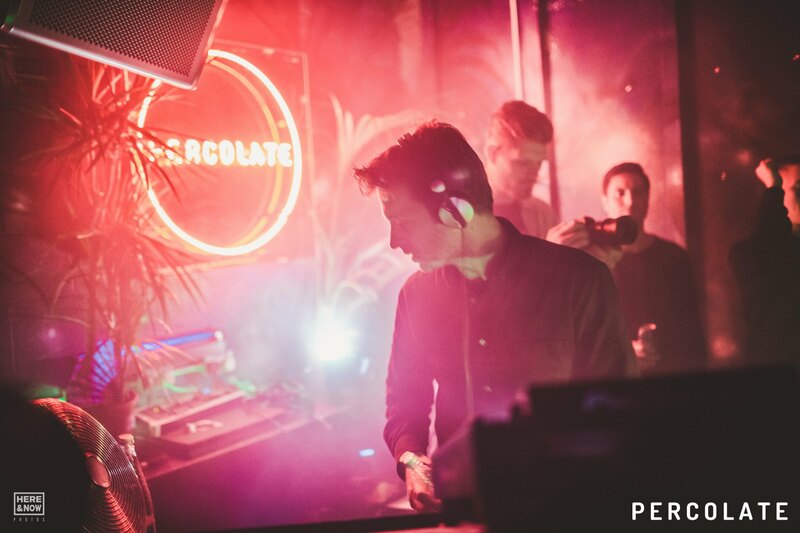 We are Percolate, a four year old party that calls London its home and has strong roots in Manchester. 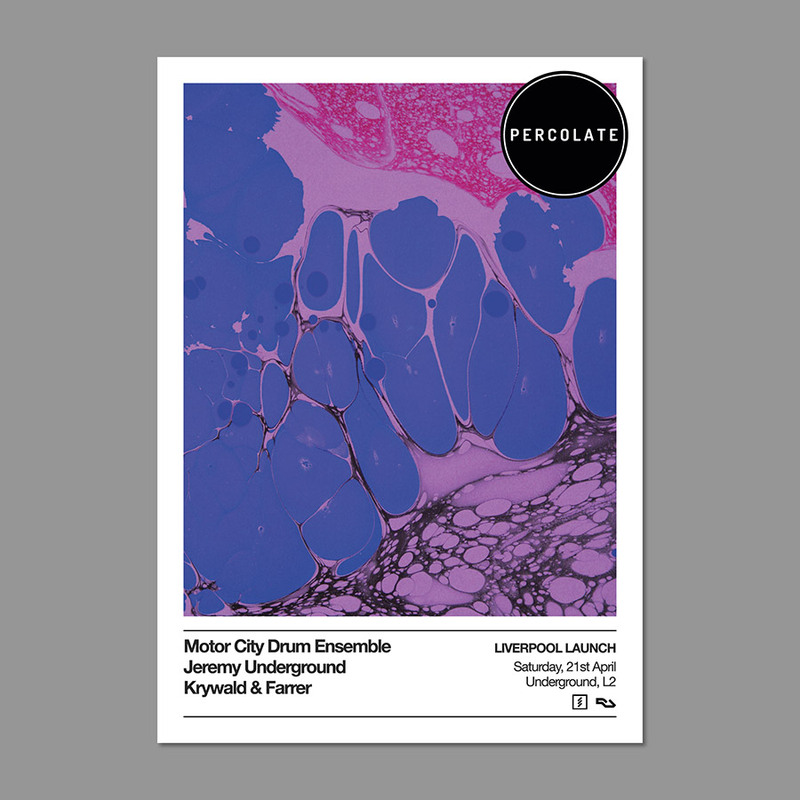 First up it’s a night of disco, soul & funk gems from two of the finest selectors on the planet – Motor City Drum Ensemble and Jeremy Underground. Few have both the incredible depth of record digging knowledge, paired with a dancefloor sensibility that makes for such a damn dangerous duo of selectors. We could go on…but special moments in the disco are worth far too many words — not to be missed!